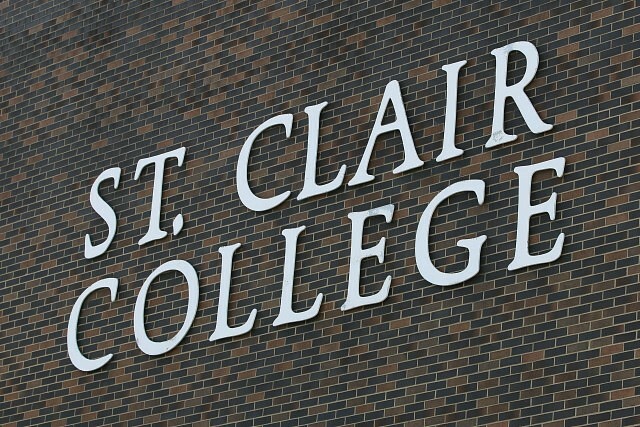 St. Clair College is expanding its footprint in downtown Windsor. On Tuesday they announced the construction of 31,921 square feet of space in the One Riverside Drive building. The classroom space will be ready for occupancy for the first day of classes in September, and will be home to students taking the two-year General Business diploma, and in the College’s new Data Analytics graduate certificate. “With St. Clair’s continued growth in enrolment this opportunity to expand our presence in this downtown anchor is a ‘win/win’ for everyone. It recognizes Windsor’s effort to revitalize the downtown, and achieves the College’s paramount goal of accommodating our students in state-of-the-art facilities,” said St. Clair College President, Patti France. The College’s Downtown Campus will now include classroom space in the One Riverside Drive building, St. Clair College Centre for the Arts, the MediaPlex, and the TD Student Success Centre. One Riverside Drive is managed by Europro Real Estate. Josef Jakubovic, Europro President says the company is thrilled to be working with the College.